If you’re going on holiday of course you will want to have some colour. 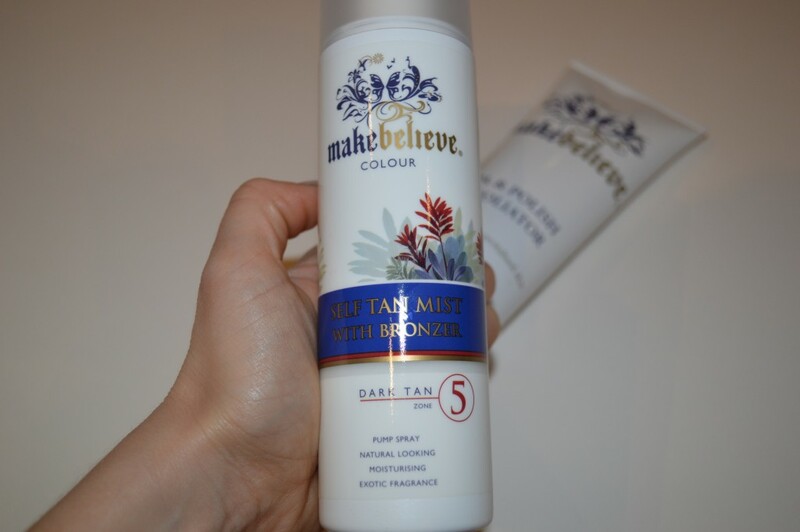 Makebelieve is a small family-run, British company that makes a range of tanning products. One great product that they have that I have not seen elsewhere is the Spa & Polish Exfoliator. This is an exfoliating scrub to use in the shower, which you will want to use before applying any tanning products. 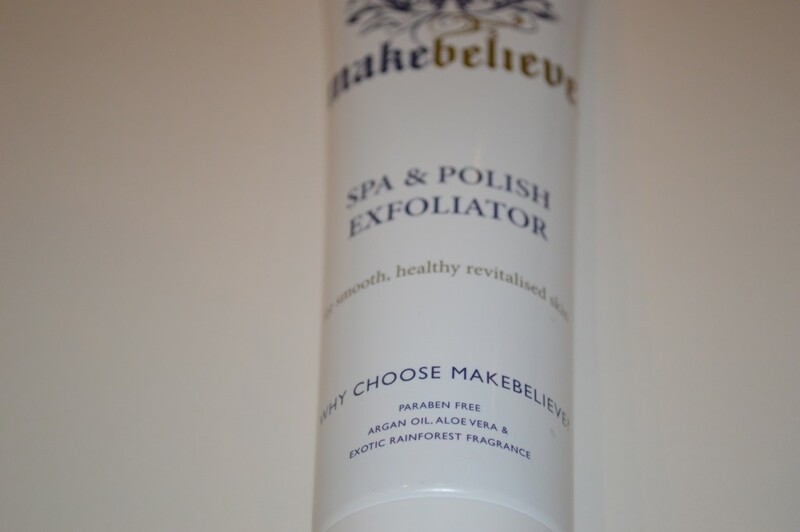 I haven’t seen many other tanning brands that have an exfoliating scrub within their tanning range so this makes Makebelieve a little bit different from the rest. Another product that Makebelieve have is a Self-Tan Mist with Bronzer. 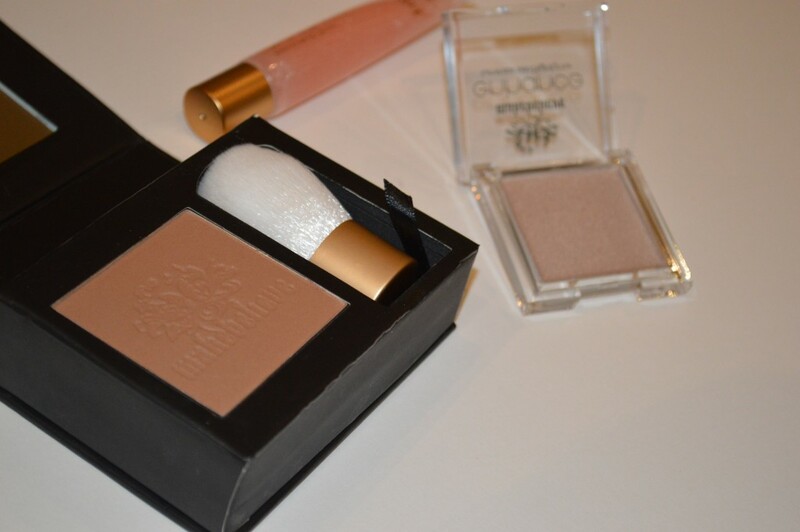 This makes it really easy to apply self tanner as the product comes out in a very fine mist. It’s very moisturizing and contains an exotic fragrance, masking the usual unpleasant self-tanning smell. Makebelieve also has a range of tan-enhancing make-up called Enhance. 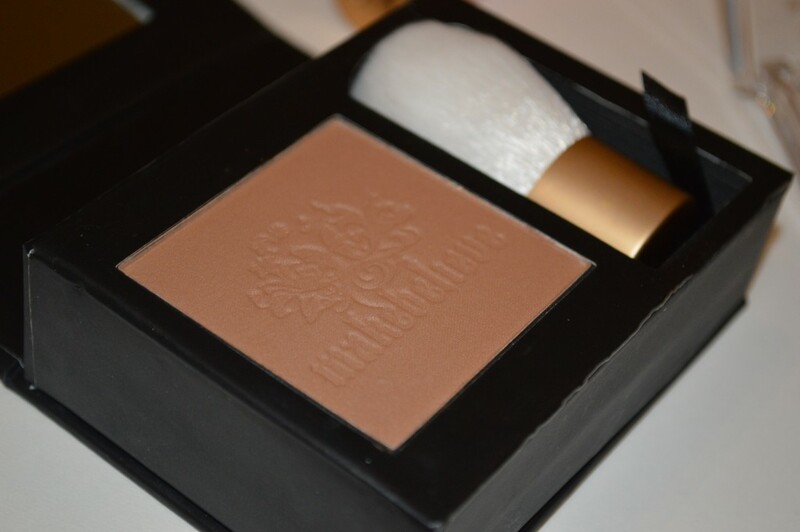 One of the products is a Sunbeam Bronzer for the face, which of course will complement any tan (you can see I’ve used it for contouring in the picture of me at the top of the post!). So if you’re using self tan for the body make sure your face matches your tan by using the bronzer! The Enhance range also comes with a highlighter so your face will glow on your spring break holiday and a shimmering lip gloss which is great to pack in your bags.